At The Hot Yoga Spot, we value our community above all else. Our yoga instructors, students and franchisees are our top priorities. We do everything possible to support our yoga family and to build a strong community within and across our different locations. This includes workshops, retreats, fundraisers, events at local establishments and other ways to foster student growth, develop our teaching team and empower our business owners. The Hot Yoga Spot realizes every studio owner will be passionate about different types of yoga and each community will gravitate toward various teachers and styles. We understand each studio will be a special place and we honor the unique identity of every location. We provide you with the tools and guidance to create an effective and diverse class schedule that caters to your clients and your teaching staff. 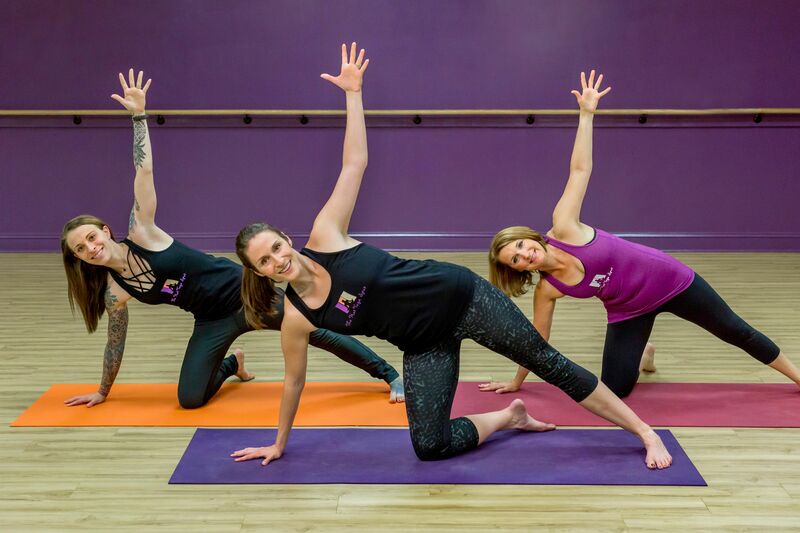 As part of our national network, your studio and community will enjoy quality instructor trainings, mentorship programs and invitations to national and international yoga retreats. We handle the logistics and planning and do the work for you. Not only will your staff and community be given several opportunities throughout the year to join The Hot Yoga Spot on these adventures, you will receive a percentage of the revenue generated – without any effort. 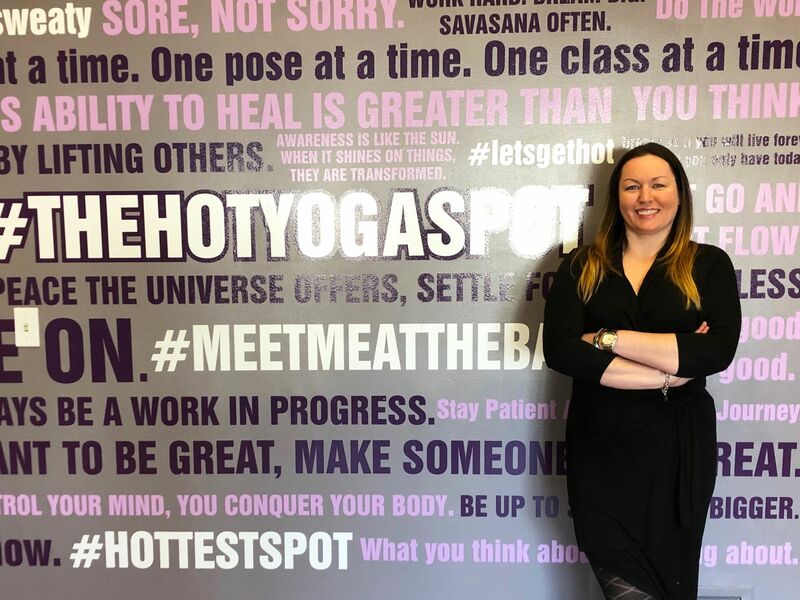 The Hot Yoga Spot team will even host trainings at your studio to build your community and teach you how to lead these yourself to further elevate your business. 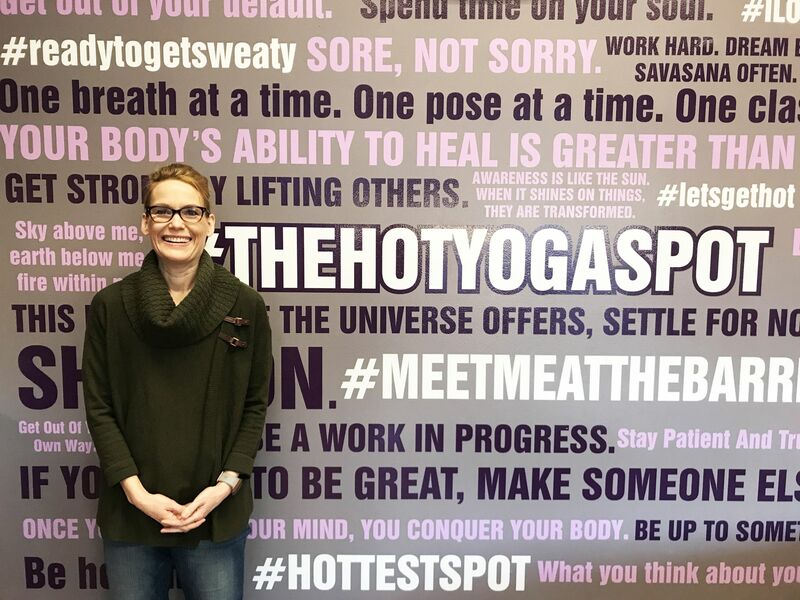 The Hot Yoga Spot has cultivated relationships with the industry's leading retailers. We have negotiated fair rates and low minimum quantities that can be enjoyed by all our franchisees. This allows you to stock your retail boutique and order quality goods for reasonably low prices. Our business model is structured with a low overhead. The business is closed during the day when classes are not in session and instructor compensation is based on attendance. For that reason, overhead is less and wasted fees are eliminated. Aaron discovered yoga in 2011 when he was dealing with many struggles in his personal life. He obtained his yoga teacher training certification in 2012 and has been a team member at The Hot Yoga Spot ever since. Yoga helped Aaron get his life back on track and he enjoys being able to share his love for the practice with others. 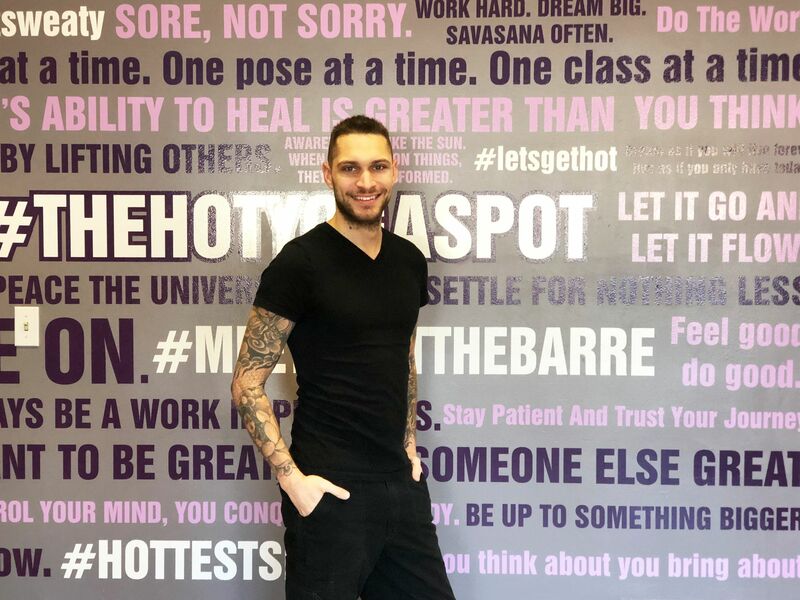 Aaron has acquired more than 1,000 hours of training under highly regarded instructors including Vidya Heisel and Jennifer Yarro of Frog Lotus Yoga as well as Tiffany Cruikshank, founder of Yoga Medicine. 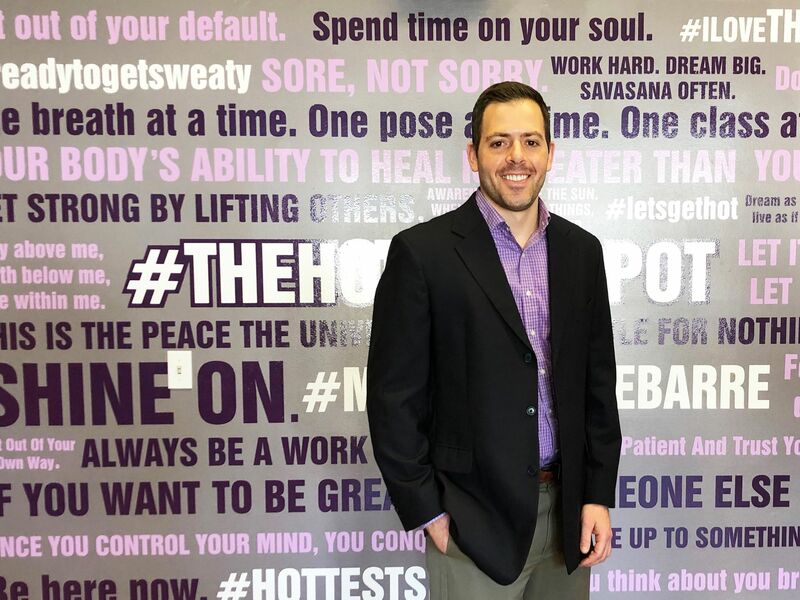 Jamie will guide The Hot Yoga Spot franchisees and staff through all communication-related efforts and will serve as a readily available support resource, directing all internal and external strategies and for new locations. Sarah Brown is a franchise brand ambassador and Business Development Consultant with The Hot Yoga Spot. Sarah has been in the franchising world in a variety of roles for more than a decade and she is passionate about working with candidates to find the best fit for them and helping people explore their dream of small business ownership.